4k00:06SUPERCELL TORNADO THUNDERSTORMY ROTATING CLOUDS TIM ELAPSE. Time lapse of dark black storm clouds gathering and sky darkening. Heavy Rain Clouds Before A Storm, ULRA HD, 4K. 3840x2160. 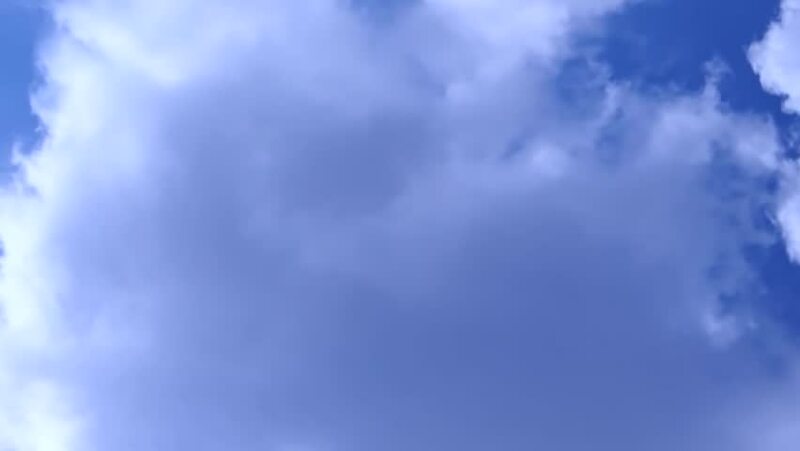 4k00:18Beautiful summer day storm cloud timelapse. Dramatic thunderstorm cloudscape with large, building clouds, natural rainy dark sky, perfect for digital cinema composition background. hd00:17Thunderstorm rolling big clouds time lapse pretty dark evening after rainy cloudscape, beautiful fantastic weather, nice real colors panoramic view, tornado. hd00:18Supercell clouds stormy day time, monsoon in dark evening time, big rain clouds rolling, typhoon clouds after tornado. Intense rotating supercell thunderstorm, with impressive lightning strikes, FHD.